In my first ever NFL only show, I breakdown the SuperBowl 50 game with Jason Keidel of CBSSports. One of the most sports knowledgeable people I have ever spoken with. He gives great insights regarding the keys to the game for the Broncos and one of the most overlooked success factors for the Panthers. We also cover the Giants season, coaching change and the Odell Beckham incident during the Panthers/Giants regular season game. 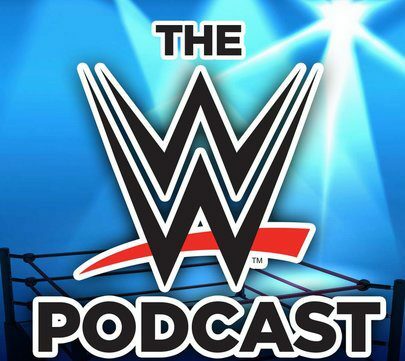 Next MM Ep 98: Raw Review, Early Fast Lane Predictions – Is Brock Losing his “magic”?